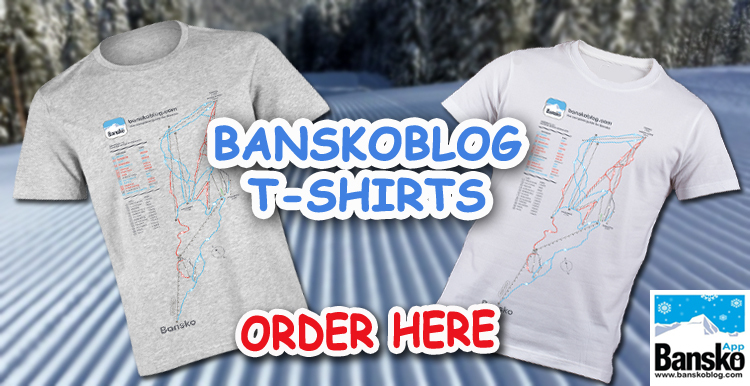 This is the Bansko ski season that just keeps on giving. After last night’s snow and today’s bluebird day (see photo above) there’s more snow to fall tomorrow (Thursday 14th March). But, most all, I am pleased to say that I am forecasting another really substantial 20cm snow fall on Thursday 21st March. The only concern are temperatures which will rise to around 6C. So rain in town but higher but higher up it will fall as snow and I am expecting excellent powder conditions from 22nd March. That should set us up for the week and keep reasonable snow cover up until the end of the season, on 7th April. Of course it is quite possible there will be another snow fall before then. 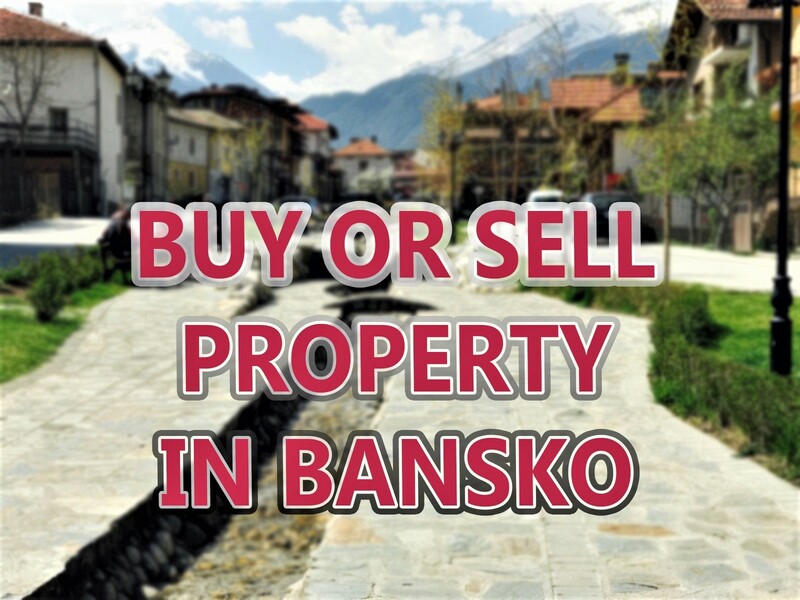 The main thing is that if you’re thinking of sneaking another trip to Bansko then you’re safe to go ahead and do that now. 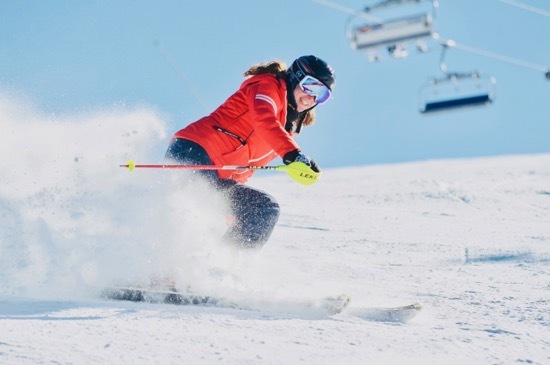 There will be some warm weather too and bright sunshine serving up classic Spring skiing conditions. 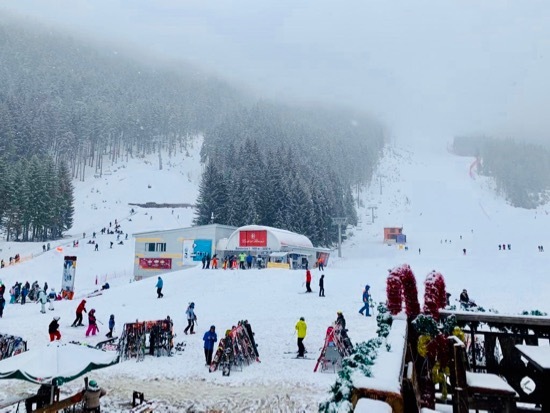 Regulars here know that this is my absolutely favourite time of year and is ideal for a short Bansko break. 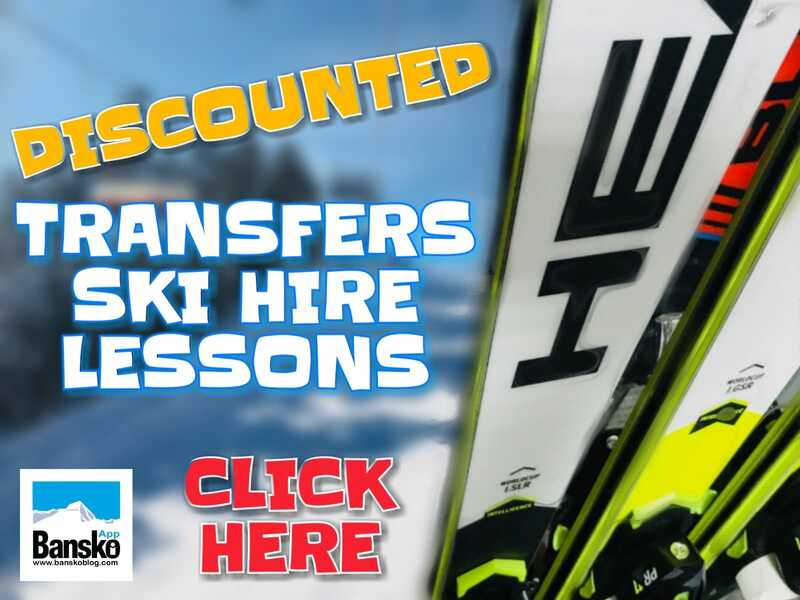 Grab a cheap flight NOW snd come and join me on the snow and in Bansko. 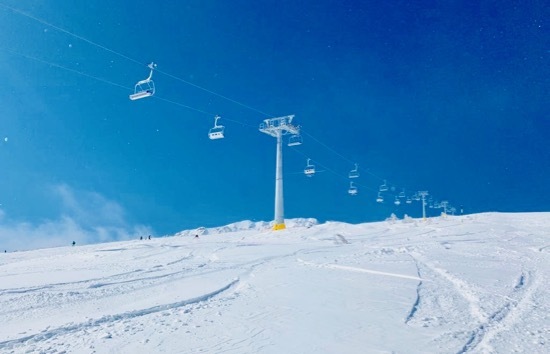 Lift passes are all reduced by 20% from Monday 18th March. That’s good news but when combined with the snow forecast it’s surely reason enough to take a short Bansko ski trip at the best value time of year. 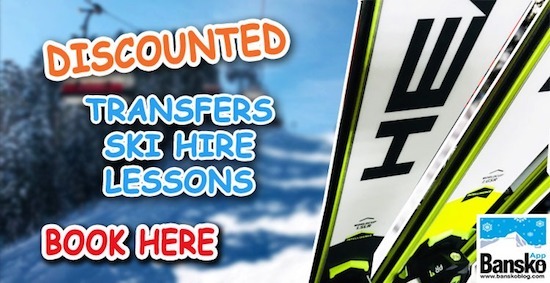 As we enter the final weeks of the ski season we keep up all the transfers, all year round, the excursions all year round and of course the ski and snowboard hire, private lessons and group lessons). Booking is essential at the end of the ski season.